China Aerospace Telecommunications Limited (Castel Group), founded in 1997, is a subsidiary of China Aerospace Science and Technology Corporation (CASC). 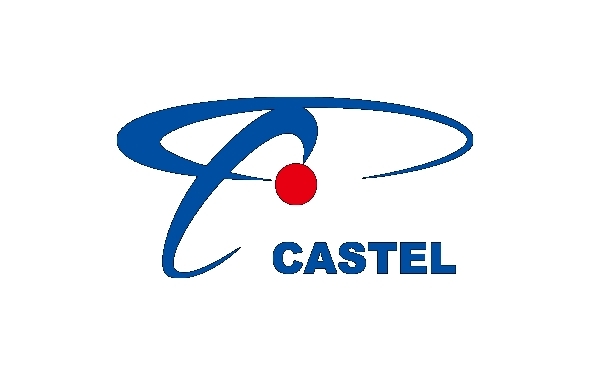 As one of the co-founders of China GPS Association, CASTEL Group has more than 15 years experiences in GPS and LBS application, wireless, communication and access, and are engaged in R&D and manufacturing and provisioning of customized integrated solutions. Sinocastel company is a subsidiary of Castel group and provides Personal/Car/Pet/Motorcyle GPS Trackers.